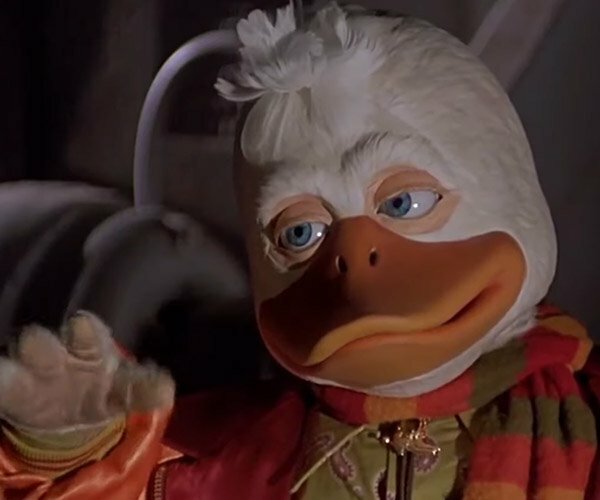 Even back in the day I’d sometimes use an old floppy disk as a coaster for my can of soda, but it’s not like it was particularly good at absorbing moisture. 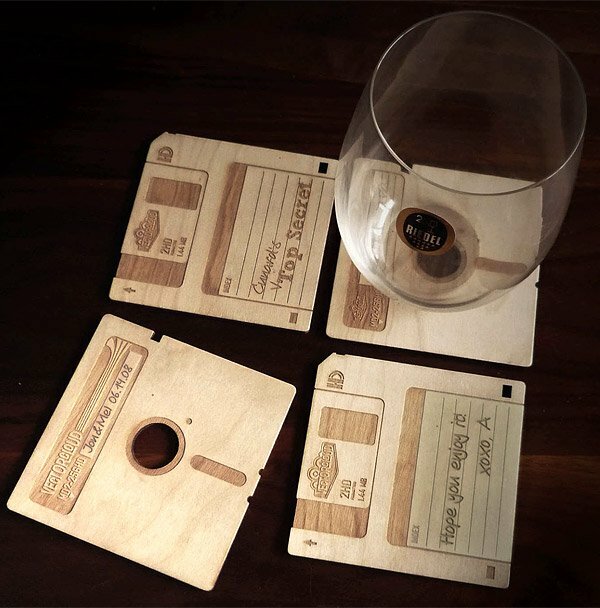 These coasters are modeled after old school floppies, but are made from wood instead – so they should do a much better job with drink sweat. 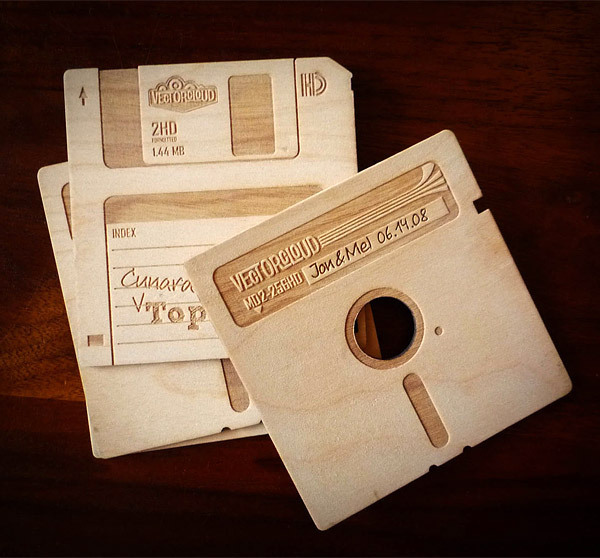 The set of birch wood coasters are laser engraved by New York design studio Vectorcloud, and they do a great job capturing the look of both 3-1/2″ and 5-1/4″ floppies. Since each one is being laser-cut to order, they can even be engraved with a custom lettering (wherever you see script) so you can put the name of your favorite old computer programs or files on them too. 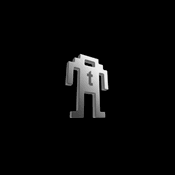 Each one measures about 3.25″ square, so they’re a little smaller than actual floppies, but they’re still cool in my book. A set of four coasters (as shown) will set you back $37(USD), and can be purchased over on Etsy. Just don’t try and cram one into your old floppy disk drive unless you’re intent on destroying it.